A never-ending soundtrack of life and death. ArpaViva Music shared a link. 3 months 2 weeks ago. New video and sound track release on Arpaviva channel. 3 months 4 weeks ago. New Arpaviva release 3 months 4 weeks ago. ArpaViva Music shared a video. 10 months 3 weeks ago. THROUGH THE MIND OF A HARPIST Dr. Shirley Meyer Blankenship Harp tutorial for composers New addition to Harp Legacy Project. play.streamingvideoprovider.com 11 months 2 weeks ago. Victoria Jordanova is an astonishing talent, more than just a harp player. Her music is haunting, heartbreaking even. The tones are surreal, eerie, barely discernable as a known instrument at times. The main piece, “Outer Circles” is a about the 9/11 tragedy. Saying that it is a hard subject to tackle is the understatement of the century (this or last), but tackle it she does. Dark, brooding, yet with a strange and shimmering beauty illuminating hope underneath it all. The second piece “I Campani” is a mix of bell sounds recorded during a recent residency in Italy, mixed with harp and electronics. These ancient-modern instruments meet to create depth and warmth. To describe this music is not only to describe the most poignant moment in your life, but all aspects of it at once. Keats once wrote “Beauty is truth, truth beauty, —that is all Ye know on earth, and all ye need to know.” ‘Nuf said. 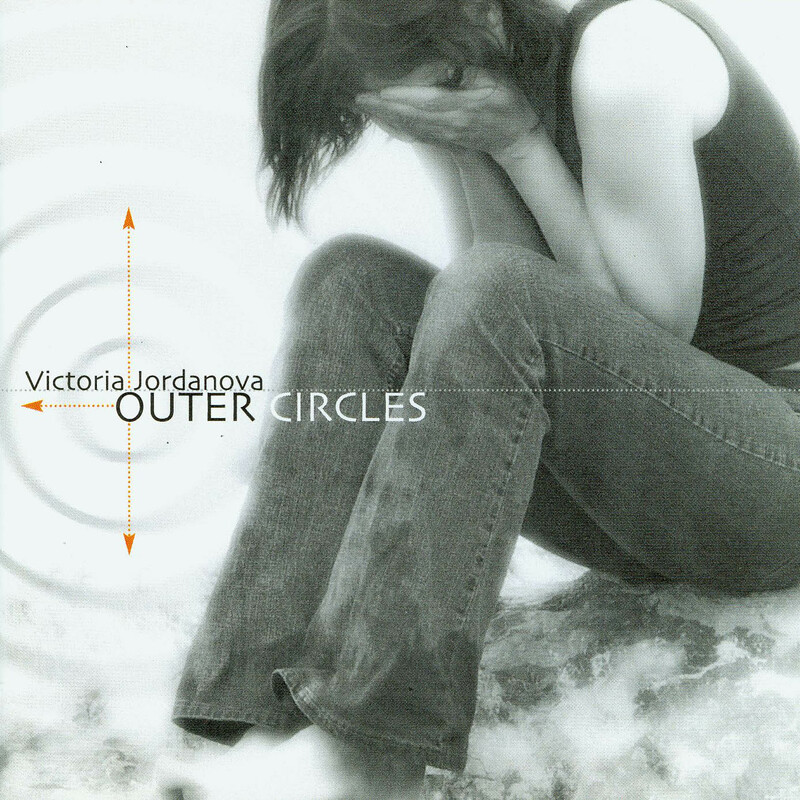 Intended as a metaphorical bookend to her 1993 Requiem for Bosnia, Victoria Jordanova once again delves into a distinctive and subtly intricate soundscape in her 9/11 commemorative Outer Circles. Noticeably absent from this follow-up effort is the corporeal presence of a broken piano or Jordanova's signature electrified harp. Although Outer Circles is decidedly digital, the composer sustains a tactile veneer by processing the sound of her own voice as she whispers and intones the names of the dead. The finished result drifts somewhere between Lucier's I Am Sitting in a Room and Alan Lamb's long wire music. The disembodied sound floats inside the brain like a blurry distant memory that refuses to be suppressed. It's constantly transmitting, ensuring that its presence will not be ignored. Paired with Outer Circles as a sort of coda, Le Campane combines the tolling bells of Chiesa Nativita di Maria Santissima, a 12th century church in the center of Bogliasco, with the wind and surf of the Mediterranean Sea. This real-world backdrop supports the ethereal punctuations from Jordanova's processed harp—a choreography of small gestures that carefully collide around a multiplex of harmonic nodes, creating a clangor of overtones and elaborate thuds. As with Outer Circles, the piece strays from tactics like narrative, development, and goal-oriented climaxes, opting instead for a more sustainable and immediate emotional impact more commonly encountered inside sound installations.